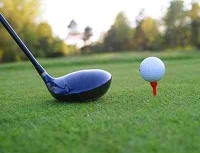 Chulmleigh Golf Course is a family owned and operated course and we encourage all players regardless of experience, our friendly team are always welcoming which gives you, our valued customer, a relaxed and comfortable atmosphere. We don’t have a strict dress code nor do we require golf shoes or handicaps. Jeans and trainers are acceptable. 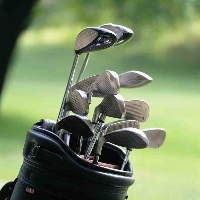 Golf clubs and equipment are available to hire from the clubhouse. 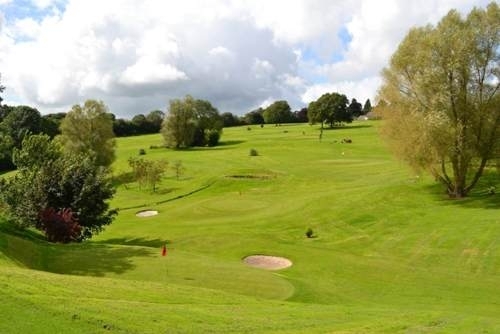 Chulmleigh golf course has been developed over the years into what is today one of the finest short 18 hole courses open to the public set over 13 acres. Whilst situated in one of the most scenic areas of Mid Devon with surrounding views of the rural countryside and Dartmoor in the distance, it’s location is central in the heart of the lovely village. The course and clubhouse are open throughout the year but from 1st November through to 1st April the course and club house are closed on Mondays. Chulmleigh Golf Course welcome supervised younger players who are aware of Course rules and etiquette. We even offer reduced rates for players under 16 years of age. If there is anything we can do to make your golfing experience more enjoyable, please let us know.